Over the years of doing business we have trialed 100’s of products to find the best quality hardware for our customers, below are a few links to products and services we like. Perfectly located where the Western Approaches meet the English Channel, we have experienced engineers, a multi-skilled contractor team, and great facilities. Specialised manufacturer & designer of custom LED yacht lighting, halogen lights, fiber-optic lighting, illuminated logos and yacht lighting. SuperYacht Radio; Great music, latest news, weather, jobs, interviews and reports for the Superyacht Industry. The Global SuperYacht Community Radio! Fly or sail to the Isles of Scilly from Penzance Harbour, Land’s End, Newquay or Exeter Airports with Isles of Scilly Travel. Located in the heart of the business area of Monaco, Space Systems International (SSI) – Monaco S.A.M. is an integrated telecommunications service provider specialized in satellite telecommunications, formed in 2004 by the worldwide know experts and consultants. Milano Teleport is a globally recognized, telecommunications and Internet provider specializing in VSAT via Ku, C, Ka-Band satellites and 4G. Within our three brands – Milano Teleport, iSeaglobal, and Orbis Yacht – we offer a suite of premium telecommunication solutions to keep you continuously connected – at all times, from anywhere in the world. Finishing de luxe GmbH recognise that quality control and management is a very important element of a successful paint project. A dedicated Quality Manager ensures a consistent, customer focused approach to this vital area. To meet our customers’ and our own quality requirements, we employ only highly qualified, experienced personnel with high technical standards. Program of targeted, continued training of our employees. Use the latest methods and techniques. Marine waste on vessels effectively managed and controlled. Gone are the days of annoying odours and infection risks resulting from waste on vessels that cannot be disposed for days or weeks, because cruising does not lead to a harbour with appropriate facilities for waste disposal. Until now, the Yachting industry has been one of the only areas of commerce without a specific female only network/support mechanism in place. JPMA have therefore founded the Association of Women in Yachting. It is still very much a work in progress, but in essence, the AWY will provide a resource for professional women in the yachting industry to network and surround themselves with like-minded female industry leaders. 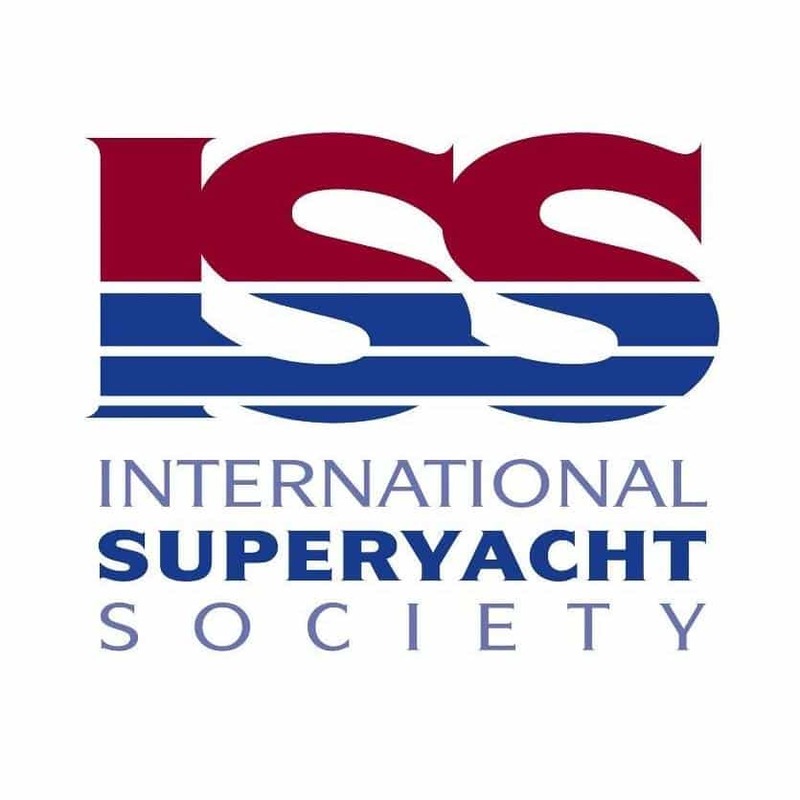 ISS was founded in 1989 and represents the large yacht industry. 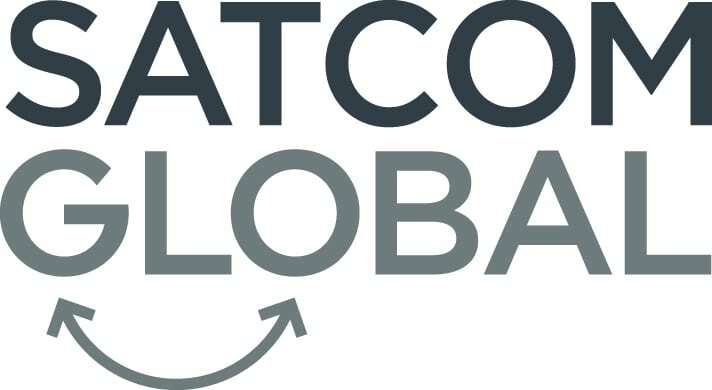 Our mission is delivered by building alliances worldwide with regional and functional associations; to serve as a communications conduit for issues affecting the marketplace, owners, crew and industry members; and to recognise achievement as well as provide educational opportunities and networking events. 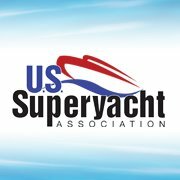 The USSA was formed in 2005 in direct response to the lack of a unified voice in the United States for the unique needs of the large yacht segment of the marine industry. Over the years, the 11 founding members have worked to grow the USSA to represent the superyacht industry in more than 20 states and seven foreign countries. In 2000 the first edition of Yachting Matters was published and hand delivered, free, to large yachts alongside the YachtFile pack. This high quality bi-annual publication has since grown to become one of, if not the best, Superyacht magazine published today, both in quality and content.